Every shot is hit off of a small mat that your (obligatory) caddy carries around. 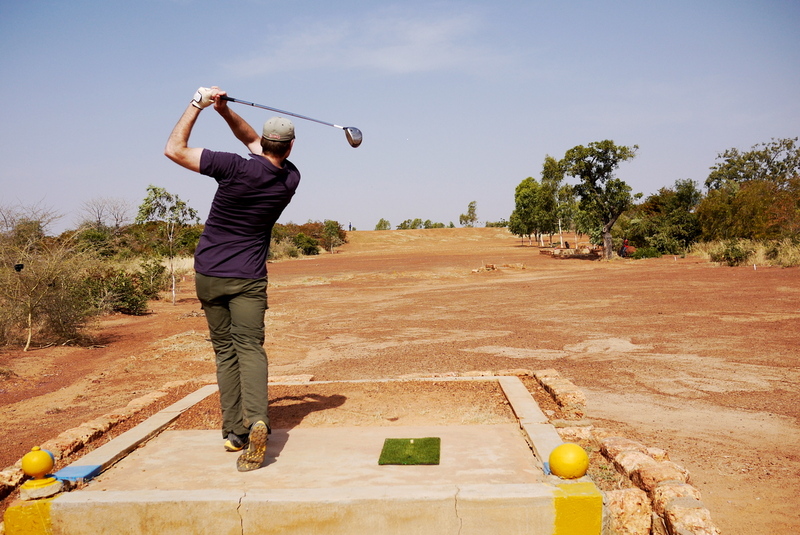 Golf is a lot easier with every shot off a perfect lie (no rough either). Ditto without big trees or elevation changes. Having a caddies and ball spotters is quite handy (no lost balls). Shots get quite a bit of roll on the hardpan. 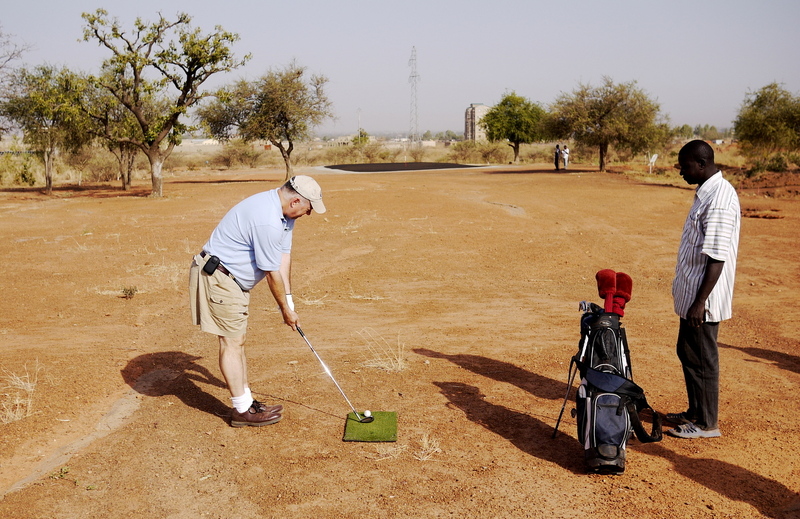 The ‘greens’, made of sand and oil, are really tricky (and slow). Thankfully there’s a nice margin for error with a generous downward sloped area around the cup. 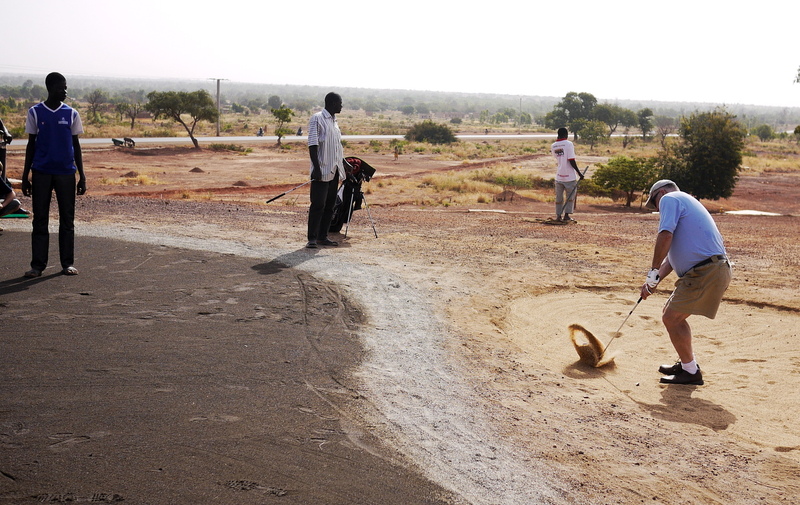 Nice to have a ‘green wiper’ guy who smooths the green’s sand before your putt. 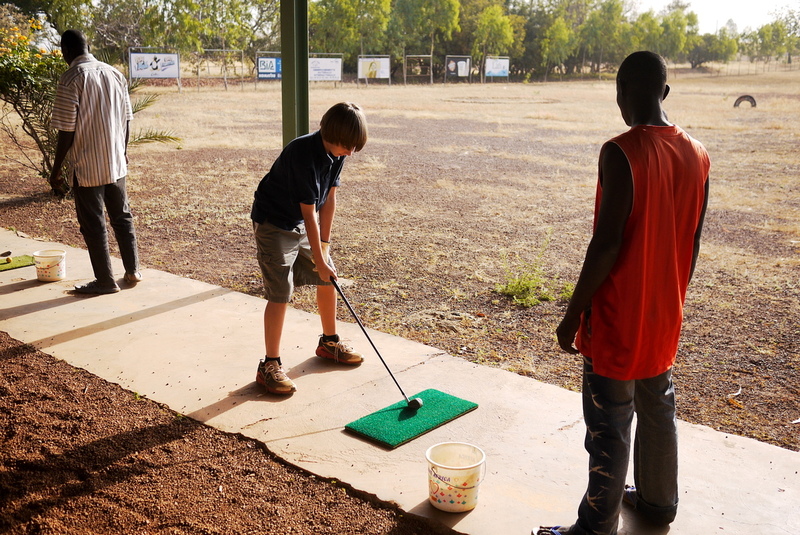 The driving range wasn’t that much worse than a cheap course back home. Must convert distances in meters to yards. Water hazards are blue-painted rocks arranged in a circle. The bunkers had really nice sand. French golf vocabulary uses almost all of the same terminology as English. This is the only time I’ve ever had to stop mid-shot due to donkey cart crossing (check out the last photo). We ended up playing just nine holes, but that’s about the maximum amount of time that I can handle being out in the sun anyway. 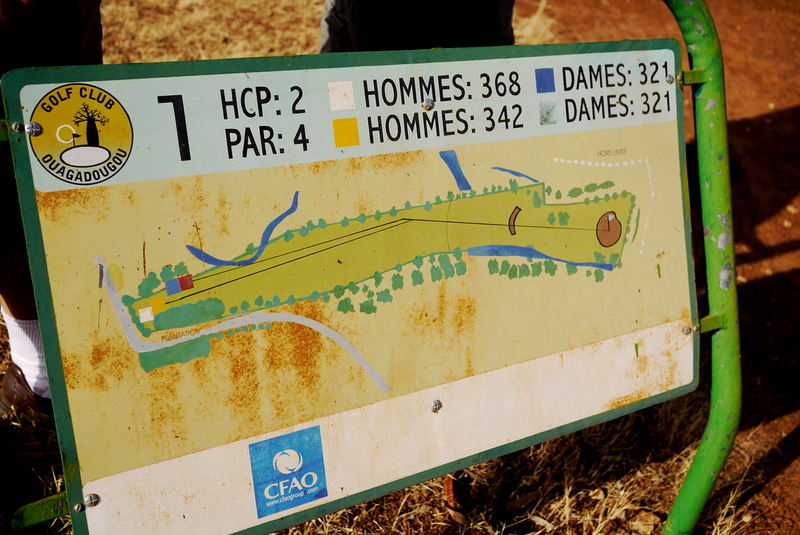 Total cost was about 12,500 CFA for the green fee, club rental and tips for the caddies (~$25). I probably won’t be playing again anytime soon (especially on my Peace Corps salary), but hope to get out again at least one more time during my time here. Recommended to anyone who has even the slightest interest in golf, if only for the novelty of it all. Caddy: Try not to go left – there’s water over there. Me: Really? Water? Like a pond? Each Friday I’ll serve up a photo and give you the story behind it. 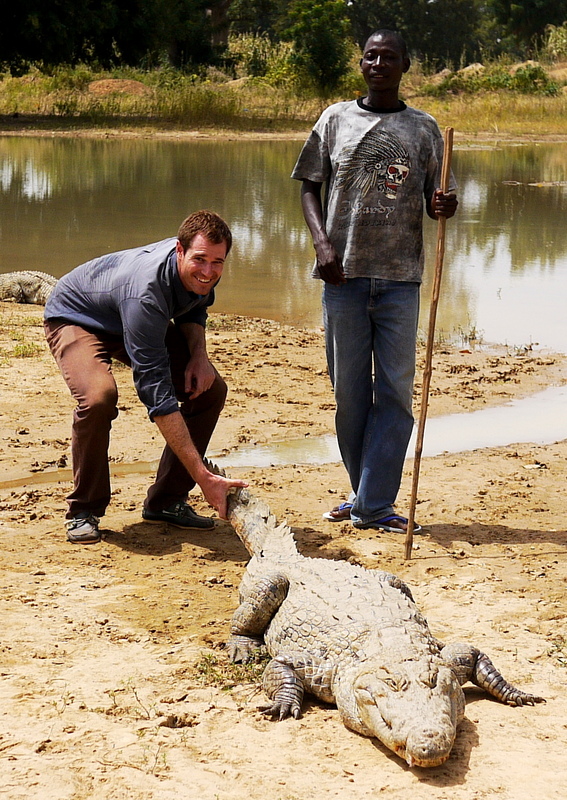 This week, my day-trip to see Bazoule’s sacred crocodiles. 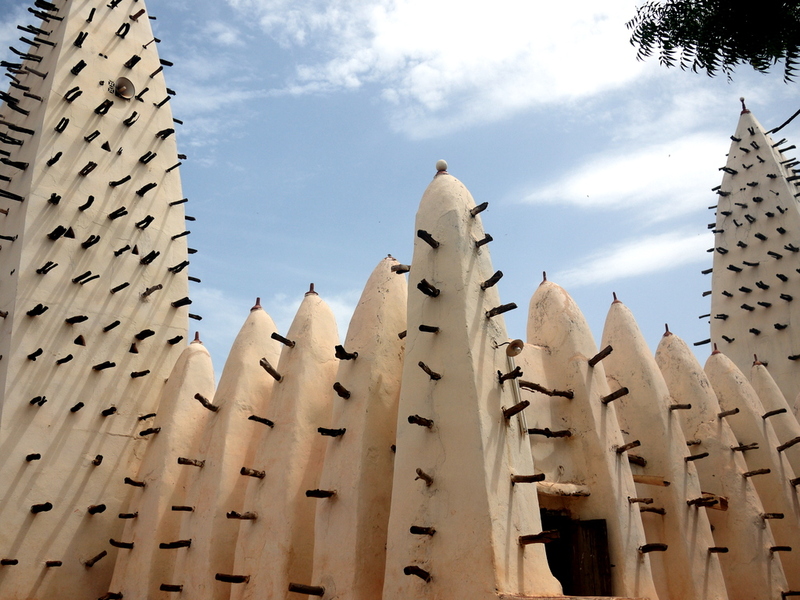 A few weeks back I took a short trip out to Bazoule, which is about 35km southwest of Ouaga to visit the sacred crocodiles. I never did get a full explanation of why they are sacred exactly, but years of deferential treatment (and continuously offering up chickens) has created an amazingly tame group of crocs, which creates great photo opportunties. 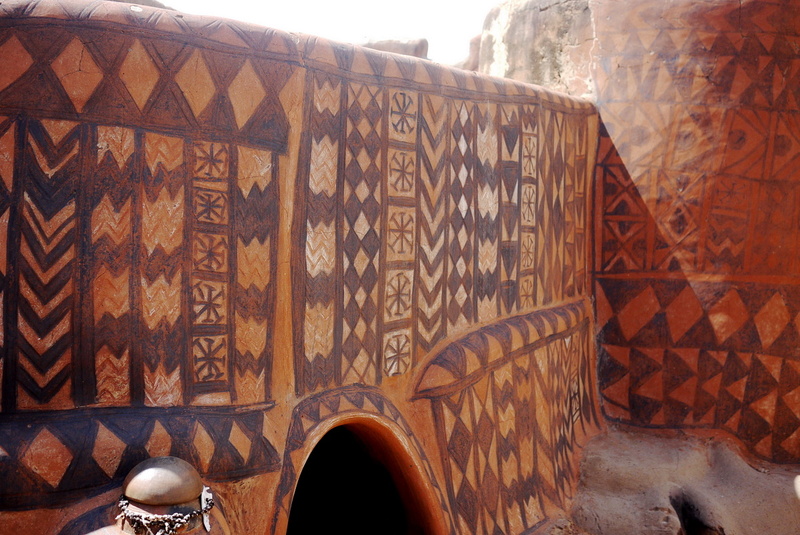 Tiébélé, a village in the Centre-Sud region of Burkina Faso, is the home to some amazing traditional Gourounsi architecture. I was able to visit during a mid-morning break during the bike tour’s ride from Beka to Pô. The red or white homes are elaborately decorated with various patterns, which all have meaning. For example, snakes and crocodiles are drawn for protection. Each structure is built with defense from both the climate and potential enemies in mind. Each wall is over a foot thick and the homes are designed without windows (except for a small opening or two to let just enough light in to see. Front doors are only about two feet tall, which keeps the sun out and difficult for enemies to strike. Roofs are protected with wood ladders that are easily retracted and the local beer (dolo) is brewed at home rather than risk drinking potentially poisoned brew in town. Most importantly, however, is that the houses say incredibly cool during the day – it’s a shame this building style isn’t used more often here. A few more modern buildings are scattered in with the rest, but still have the same visual style. I especially liked the one below with its homemade weightlifting materials out front. 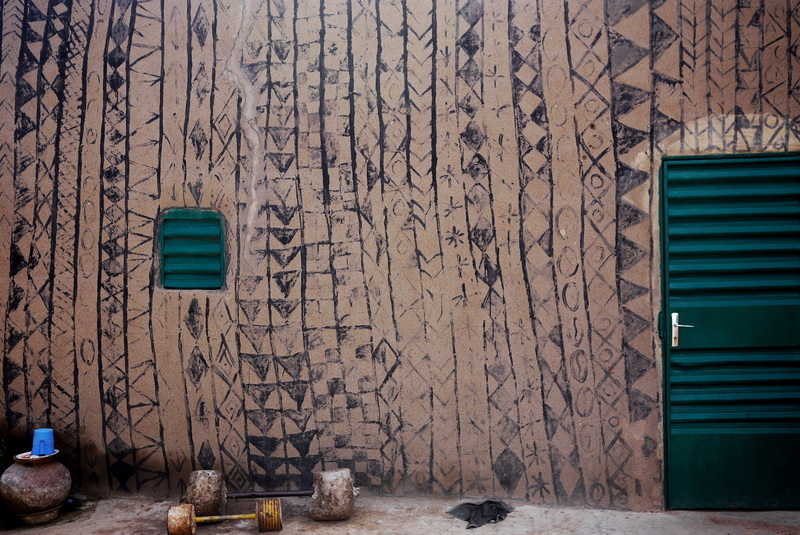 After an eventful 3+ week tour of the US (plus a 2 day Paris side-trip) I’m safely back in my home in eastern Burkina. The trip was a wonderful opportunity to catch up with friends and family, see two friends be married, the chance to do some reflecting on my experience as a PCV, and make some plans for the future (not to mention a great chance to resupply and bring things for myself and others that I hadn’t thought of or weren’t priorities the first time around). 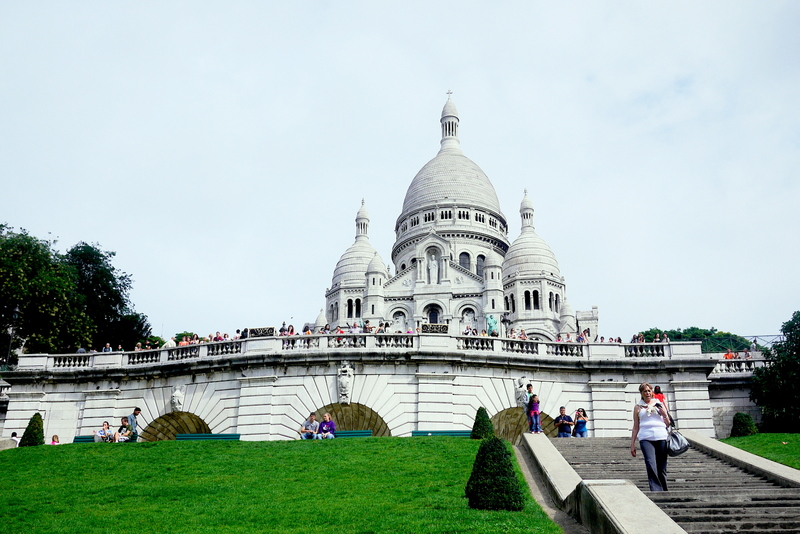 The whirlwind tour kept me insanely busy, and I think that busyness is what mostly offset any feelings of being overwhelmed with the developed world’s amenities. In fact, I was surprised at my ease in slipping back into my former life. Though, I suppose it shouldn’t be too much of a surprise – I’ve spent 27 of my 28 years in that world after all. This fact didn’t stop me, however, from starting many sentences with, “In Burkina Faso…” or “I’m not used to…”. Sorry about that, everyone I saw. The most obvious differences were mostly food related, but more subtle cultural differences affected me more profoundly. Leisure time, children’s role in society, waste, and the general ability to have so many options in all facets of life stood out the most in my mind. All of these ideas deserve a lot more space dedicated to them, and if you’ll allow me to wax poetic a bit, will surely be subjects of future posts. Not lost on me was that I hadn’t dedicated much time to thinking about these issues until I saw them in quick succession. Coming back to Burkina was stranger than it ever was being back in America. Though now that it has been a few days I’m back to my usual routines and am comfortable again. Proof that I’ve become pretty adaptable, I suppose. 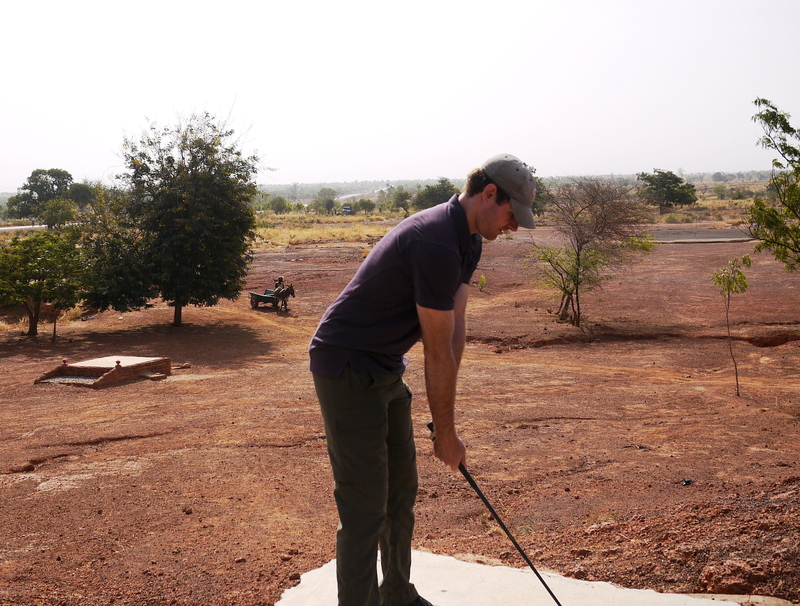 However, coming to Burkina this time was much different this time around. 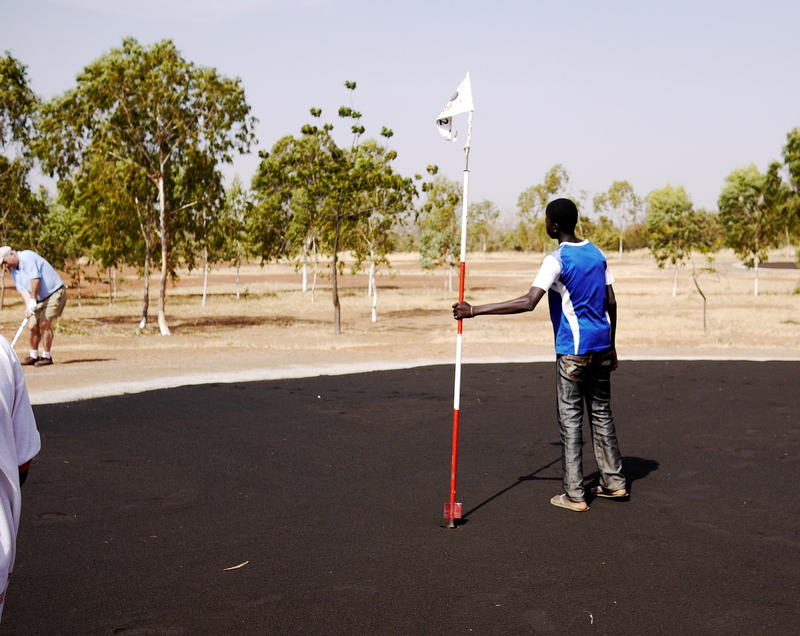 While the plane was on it’s final descent into Ouaga I had this feeling come over me where I realized I was coming back to a place I could navigate. I already knew what to expect in regards to what I would see, and most importantly could communicate with people once I got off the plane. And of course this time I have clear goals and a plan for the future rather than a hazy idea of what my service would be like. One anecdote happened at home with my family in San Francisco as we watched the 2006 movie Outsourced, which I had somehow missed earlier. The film depicts an American who goes to India to establish a phone center there. It’s a great movie, and I could empathize with the main character as he expressed surprise in many scenes that depict poverty, cultural differences, and other underdeveloped world clichés. However, throughout the film I couldn’t help but thinking how even in the scenes that were supposed to depict poverty, India looks really developed compared to Burkina Faso. Overall, the trip achieved what a good vacation is supposed to – I had fun and have come back to work and life with a new perspective with more motivation than ever before. The key will be to hold onto it as long as I can. I’m hoping on a plane tomorrow and coming back to the states for a three-week whirlwind tour! Though initially against my travel philosophy (I’m in Africa, I should see Africa), I couldn’t pass up the the trifecta of two weddings and a pregnant sister with identical twin girls. And while it won’t be the most relaxing trip (Paris, 2 days -> Boston, 3 days -> DC, 3 days -> Seattle, 3 days -> San Francisco, 10 days), I am excited to see everyone back at home, plus a few sites on the way. I’m curious to see how this “reverse culture shock” thing will be. While packing I realized that I don’t really have good clothes for America, so apologies in advance to those I will see (yes I’ll have a suit for the weddings, don’t worry brides). I don’t plan on blogging while I’m away, but I’ve set up an impressive number of automated posts to keep you all entertained, plus my colleague has even promised a guest post (in English no less). * This great 80’s film starring Eddy Murphy is quite popular here in Burkina (Un prince à New York). One of the most interesting activities during training in Bobo was our visit to GAFREH (Group d’action des femmes pour la reliance économique du Houet). This group of 60 women does a variety of income generating activities, and are most well known for their ability to utilize discarded plastic bags (which are everywhere here) along with cotton into fashionable bags. Most of their products are women’s purses, but they also make a variety of other bags, such as toiletry kits, pencil cases, coin purses, and grocery bags. They make a few other fun items as well, including hats, jackets and dolls out of the same material. Recently, the group has been in the international news with the limited release of a new Yves Saint Laurent designer handbag. Though at $1,720 perhaps you’d be better off ordering through the company directly using the above link (or asking/bribing me to bring something home for you). Though I’ve been living in Burkina Faso for about seven(!) months already, I hadn’t really seen many different parts of the country or done many things that one would do if they were coming to Burkina as a tourist. I live out east, and have spent a lot of time in Ouagadougou and Koudougou, both located in the center of the country, but until recently had yet to visit the southwest, the most beautiful part of the country. 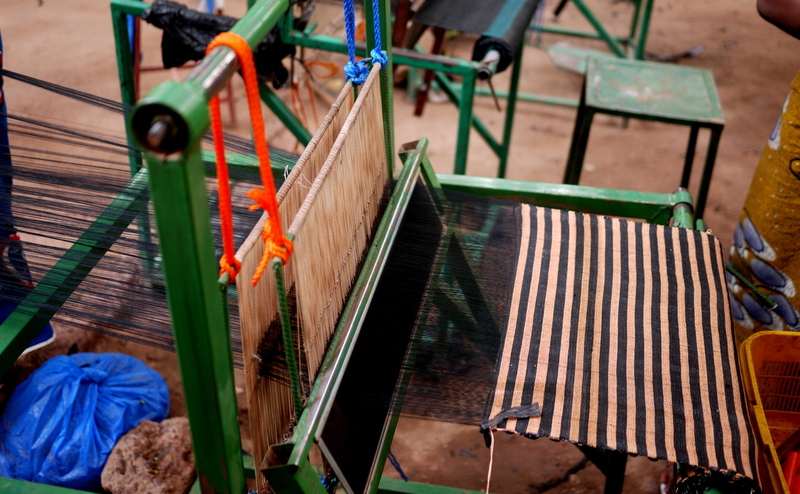 A Peace Corps training recently allowed me to visit Bobo-Dioulasso and a day trip to Banfora. Banfora is home to a few tourist attractions; a series of waterfalls, a couple of interesting geological ranges, and a nearby lake with hippopotamus viewing. We just had time for the waterfalls on this trip, so I will certainly be back. Perhaps the most welcome site for me was actually seeing plants and the color green. Even though I visited at the height of dry season, the southwest was incredibly lush. While driving through the beautiful countryside of palm trees and sugar cane it took everything I had to not be too angry with the volunteers posted here. Alas, I will have to be content with my desert location.